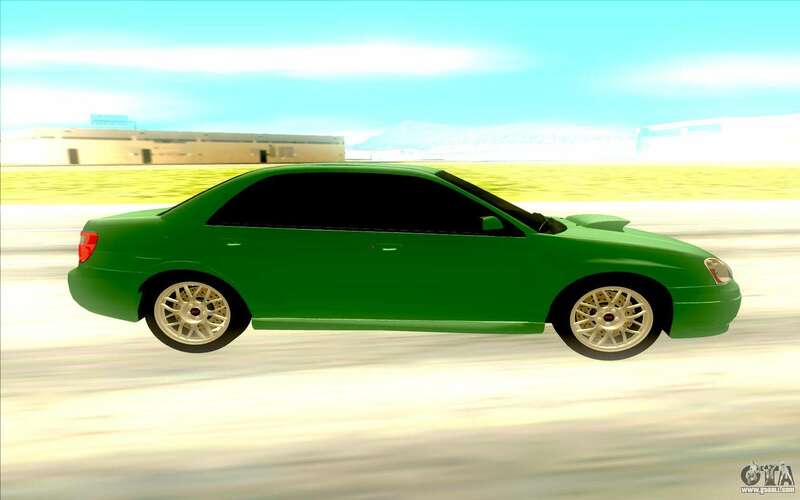 Subaru WRX STI for GTA San Andreas. 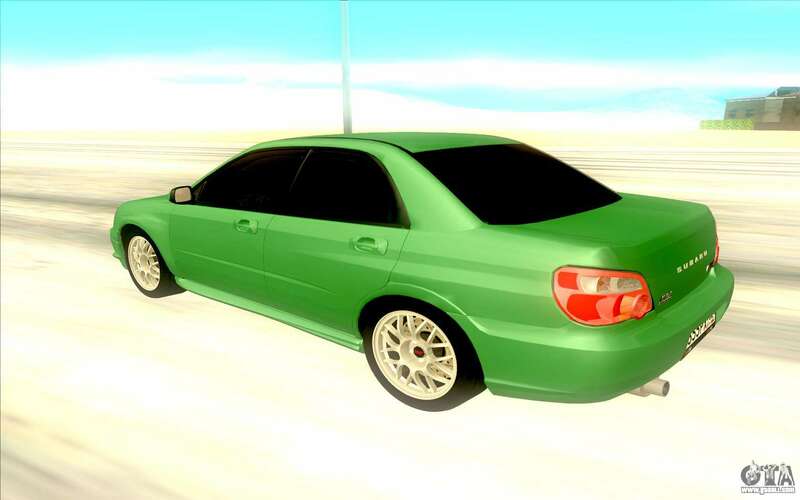 Mod on the rapid sedan, which is often used in racing. Very good quality machine, don't miss out. 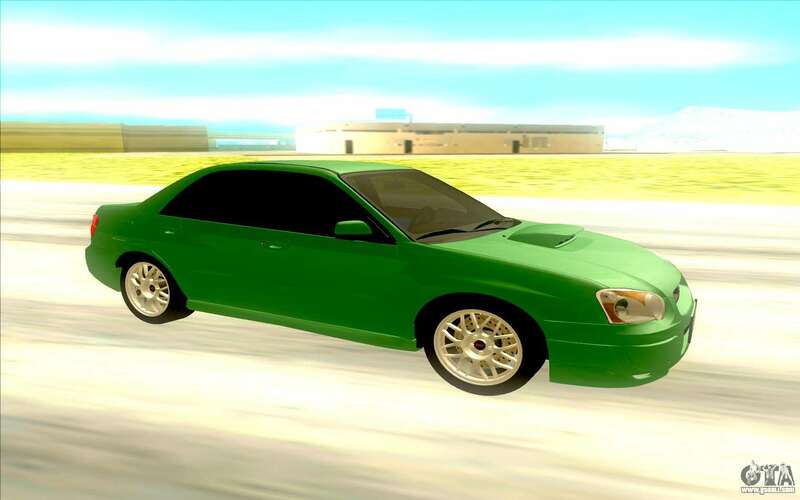 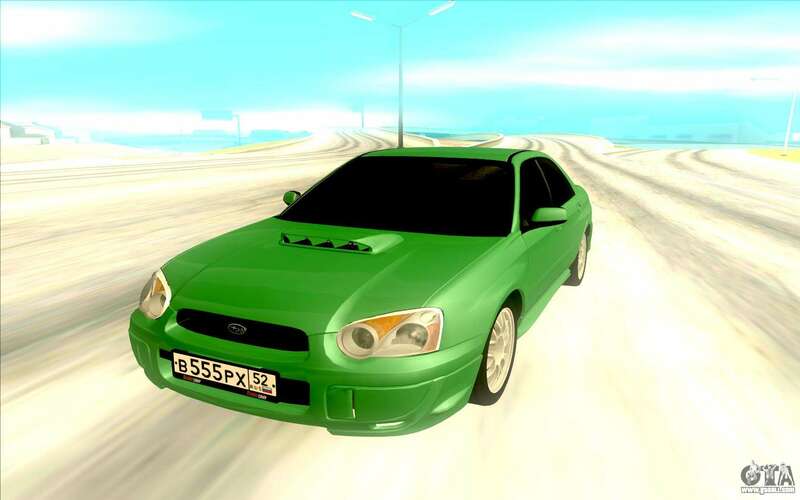 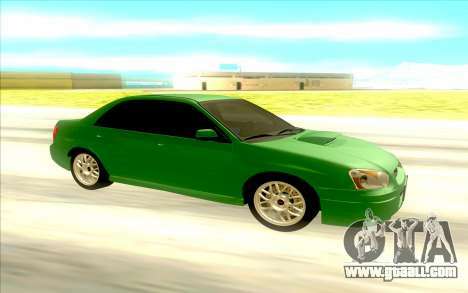 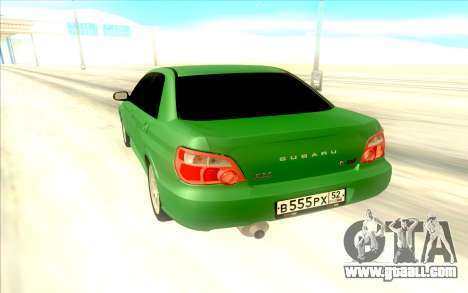 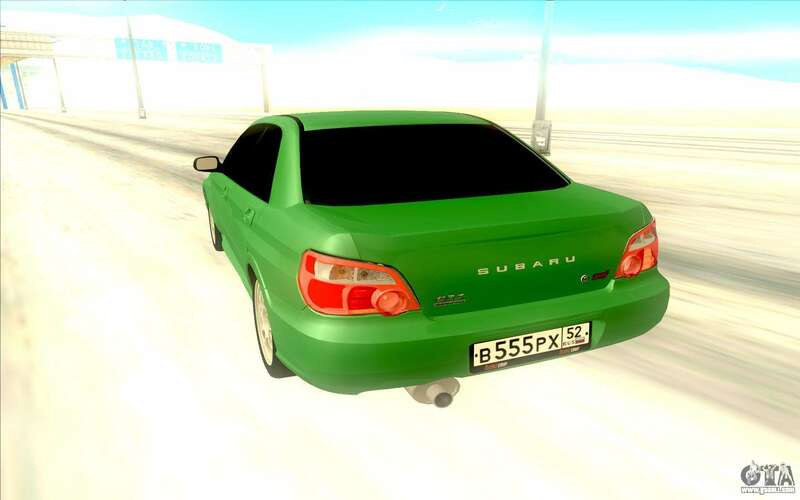 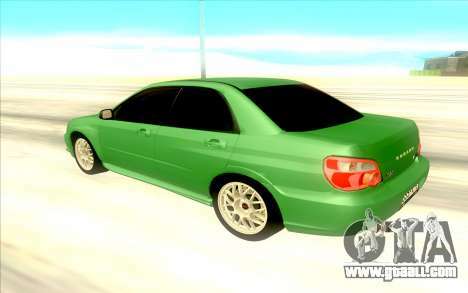 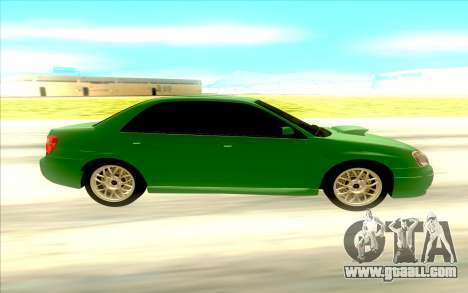 Free download mod Subaru WRX STI for GTA San Andreas the links below.